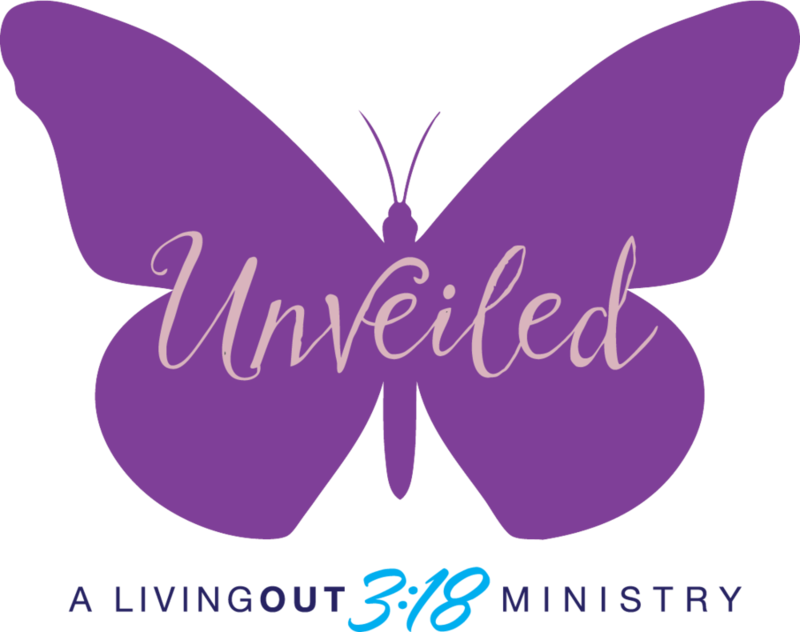 Unveiled | Kaleidoscope is one of the women’s ministries of Living Out 3:18 Ministries. This is a two-hour event that we offer to churches in order to serve the women in the church, and come alongside their women’s ministry director and give her a break. This event will include worship, teaching, journaling time and sweet fellowship among the women attending. The women’s ministry director is a very busy woman, with lots of things going on. We want to come in and give her an event that she can actually partake in, with minimal responsibilities. All we ask of her is to promote the event with the women at your church. She will need to secure a room with sound, projector and a screen that we can connect to our computer for worship slides. She will also need to make sure the room is set up with tables and chairs for the women she is expecting to come, and an extra two tables for registration. She will need to introduce the night, and then sit back and enjoy Kaleidoscope as it unfolds. A typical Unveiled | Kaleidoscope will involve some teaching time, by our own speaker, Gail Ramesh, as well as worship and journal time. We want this to be not just a time of information for your women, but a time of transformation. We long for them to sit with Jesus and journal about the topic of the night through some guided time of journaling. This will allow them time to get their thoughts on paper as well as to journal about how they are going to apply it in their life. If your women would like to bring some snacks for the night that is always a fun addition. Unveiled | Kaleidoscope will run from 6:30 – 8:30, and our team will arrive an hour early to decorate the tables. We will also register the women as they enter, and take care of all the worship slides and teaching. We truly want this to be a “night off” for your women’s ministry team. We want this to be a ministry to the women at your church so we don’t charge a set fee for this fabulous event. However, if your church would be comfortable with it, we would like to ask you to take a “love offering” for us to help us cover the cost of what we are putting into each event. If you are interested in having Unveiled | Kaleidoscope at your church, please contact us at: unveiledreatreat@gmail.com or by filling out the form on our contact page.